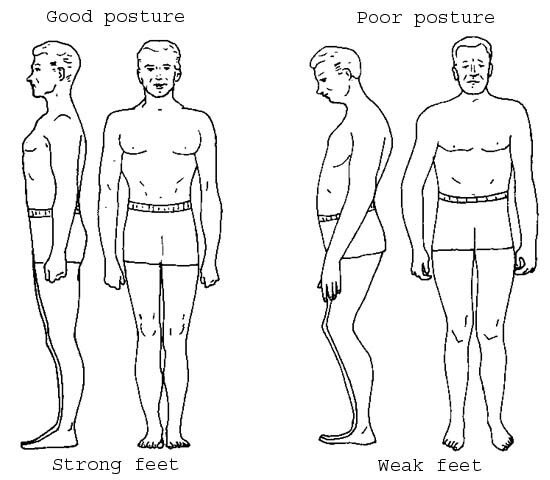 Posture is very often overlooked by so many people and left uncared for, it can cause severe long term health problems, which are no good. 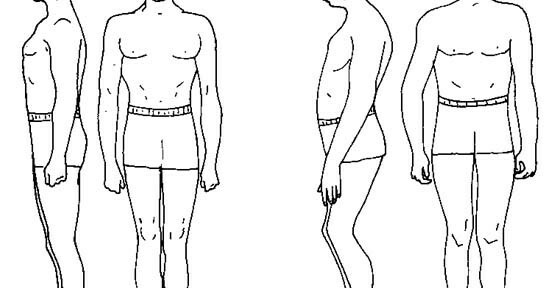 Bad posture happens in the form of bent back, improperly holding arms at the computer desk, slouches, or movement that isn’t normal. 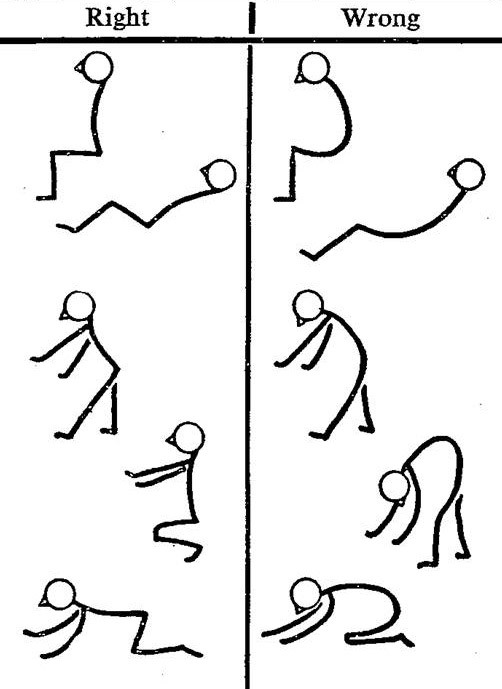 It can even come in the form of how you walk down the street. Like all habits, any can be broken. When people wear braces, it’s not because if they don’t their body will fall apart at the seams, but it’s because if they don’t they will revert back to the old posture and essentially eliminate any corrections that they did undergo. So, to take this further, you can change your posture with some long term attention to your habits. When your sitting down, remember to check if your back is straight. Is your head always looking down? I was just talking the other day with my father about this, and he mentioned how he had read a study on kids, young kids aged around 12 years old, who were going into the Dr. complaining about upper back pain, and the result was that they were looking down all the time at their phone because they were txt’ing all the time. It is important to remember proper posture at all times. This includes sitting at your desk, walking down the street, and any exercise of any shape and type. Are there other times when you should be conscious of this? This entry was posted in Exercise and tagged bad, braces, exercising, form, good, habits, posture, sitting, walking on March 24, 2013 by Mind Soul.